You don’t need to buy new clothes to enjoy a good haul. Why not try a haulternative? This, essentially, is a way of refreshing your wardrobe without actually hitting the shops and buying new clothes. If you’re a YouTube fan, you may have heard of popular vloggers Noodlerella, Grav3yardgirl, and CutiePieMarzia – they’re already doing it. They’re sharing ways to “haul” that are fun and exciting. From upcycling to swapping to trawling charity shops, fashion-conscious people are finding haulternatives to buying brand new clothes. Pick the one that inspires you most and create a video of your own for Fashion Revolution Week. There are 9 to choose from. Fashion has come full circle. Many designers are returning to the handmade and artisanal. 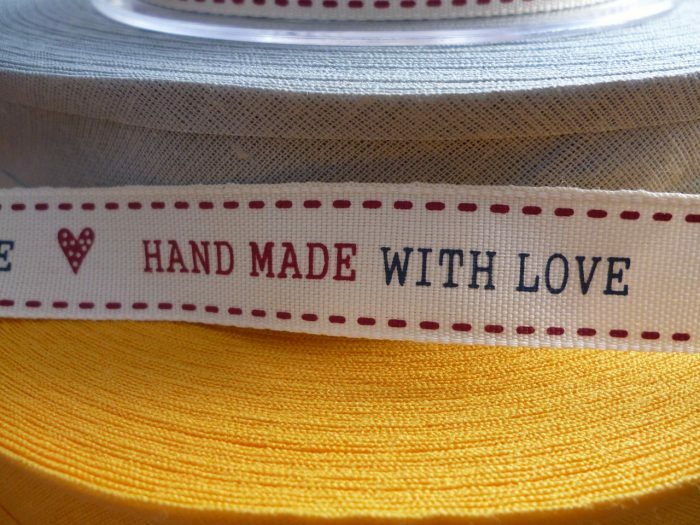 Fast fashion and mass produced items have distracted us from the beauty and value of things handmade. A handwoven shawl, the intricate embroidery on a collar. Hands have been making beautiful textiles for millennia, and today’s innovation allows us to bring the past into the future. For many young designers, fashion has come full circle and they are returning to the concepts of slow, handmade and artisanal. Identify a craft that intrigues you (hand-dying does it for me) and follow its thread (pun absolutely intended, of course) to the clothes you wear. It may take a bit of sleuthing, but the results you come up with will be worth the effort and will educate others if you share that information. My favourite LBD was stained in the wash recently. I was devastated. But my intrepid daughter came up with the idea of redying it instead of tossing it. It got me thinking about other items in my wardrobe that I just don’t like or never wear. If you have clothes like this, don’t throw them out, change them up. 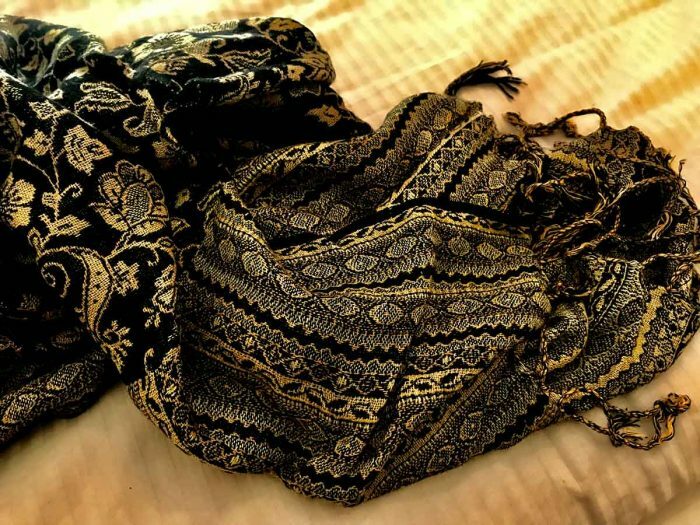 Old saris can be repurposed into anything from scarves to cushion covers. T-shirts can become funky headbands. The sky is the limit. The Vintager can be found at The Plant in Station Drive. Vintage gives you personal style and means you’ll be reusing, repurposing and extending the life of beautiful clothes. 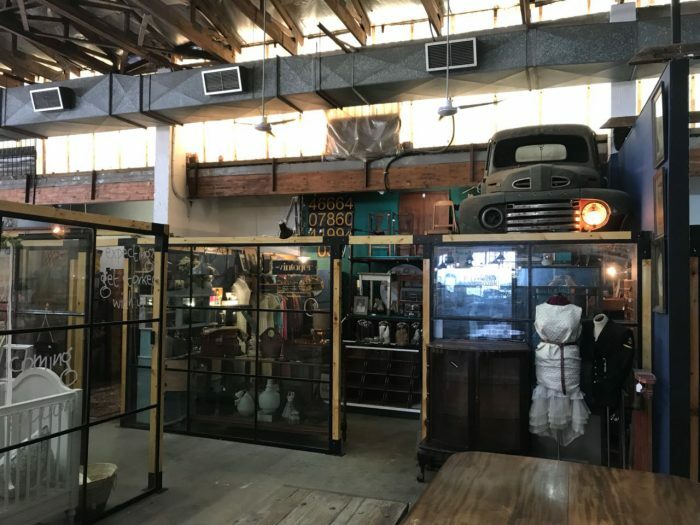 Visit the fantastic little gem – The Vintager – at the Plant in Station Drive. Recreate your favourite looks for a fraction of the price by buying from your local charity shops. This shawl has a rich history behind it. One day, I hope my daughter feels about it as I do. Before my mum died, she gave me a handmade shawl that belonged to her mother. It feels luxurious and comforting around my shoulders. And it is a vibrant mix of colours that encapsulate the spirit of my mum. Not even a silk Hermés can replace this shawl. Love story gets you to think about that special item in your own wardrobe. Rather than buying new, fall back in love with the things you already own. Share a story, or write a love letter about an item in your wardrobe that means a lot to you. Download the Love Story guide to find out which celebs are sharing their love stories and for a bit on inspiration on how to share yours. Swapping, swishing, sharing. The simplest way to extending the life of your clothes is by giving them a new owner. Fix the damage, give that garment a new lease on life. Do you ever turf a garment because of a rip, stain, broken zipper or missing button? Wear and tear should never stand in the way of you and a good outfit. 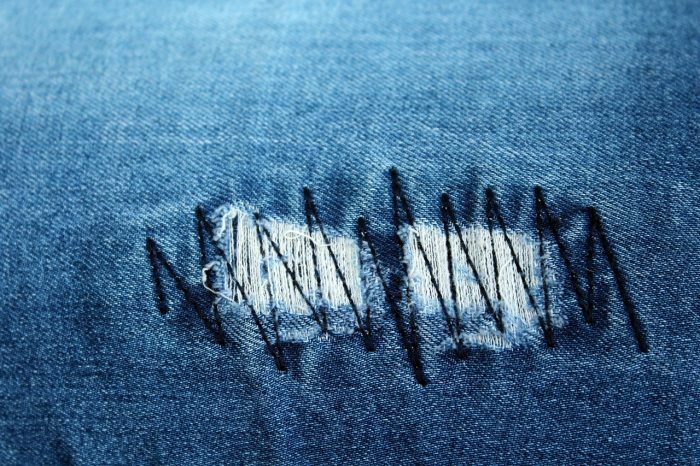 Give your “damaged” piece of clothing a fashion fix. Looking for some inspiration? Check out this cool video tutorial on how to cover a hole in your favourite pair of jeans. Every one of us has had that pair of jeans, torn at the knees or frayed at the hem, that we still really love. It fits perfectly and feels soft on the skin. And we’re loathe to let it go even though you have others that look better. Share your story about an item of clothing that you’ve worn to the point that others may see it as damaged or broken, but that you love and will cherish forever. Looking for a designer piece for a special occasion? Why not hire it for far less. Just remember to return it once you’re done! Fashion Revolution’s team in Durban is challenging you to use your imagination, think about fashion in a sustainable way and live fashion ethically. Share your videos on any social media platform using the #Haulternative and #FashionRevolution2018 tags. And don’t forget to add #fashrevdurban so the team can find you easily. The idea behind this video is to get people to think outside the fashion box. Think of new and exciting ways of experiencing clothes. Help change the world, one outfit at a time. For a more details on how to create a haulternative video download Fashion Revolution’s handy guide. Follow my journey into sustainable living. Have a look at why I believe supporting local is crucial, why the slow movement is relevant, how I am rethinking the use of plastic, and how you can reduce and eliminate plastic in your life. Thank you for the mention Meneesha! It is so refreshing that you highlight your views on living consciously and that your blogs are focussed towards supporting local. Thank you for spreading awareness. Aaah, thank you Amanda. I am passionate about local and I’m glad others are too. Fashion Revolution Week: less than a month to go!